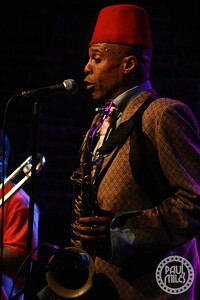 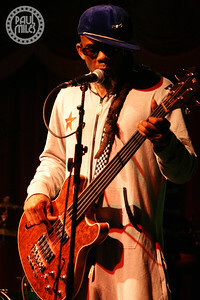 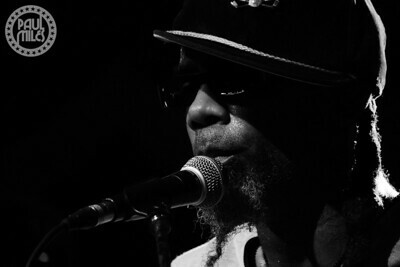 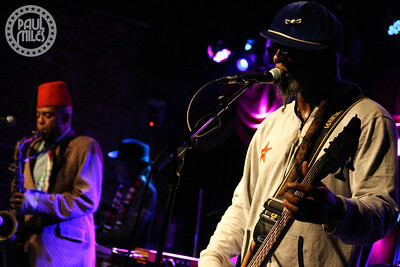 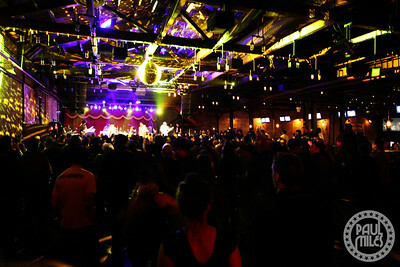 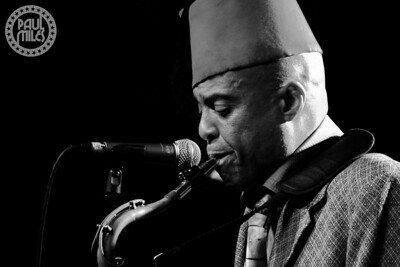 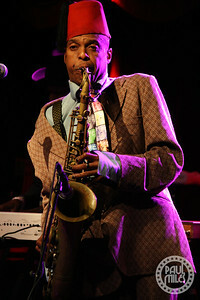 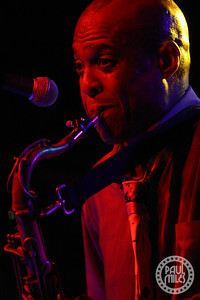 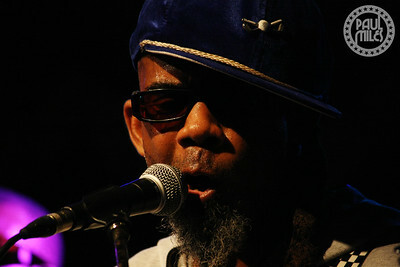 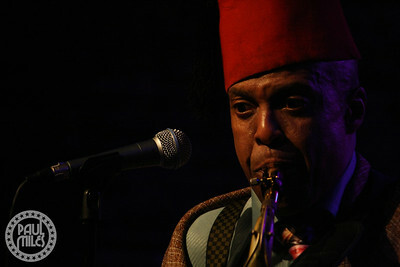 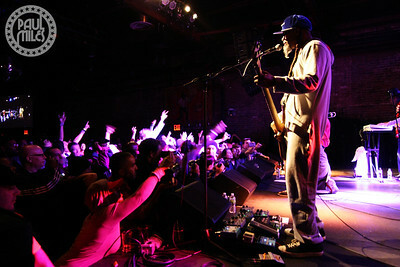 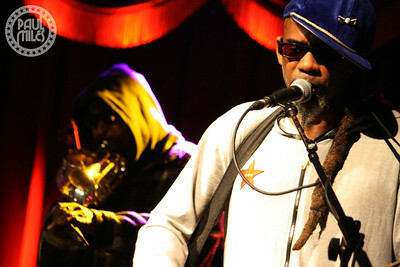 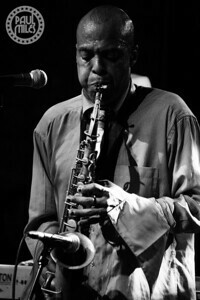 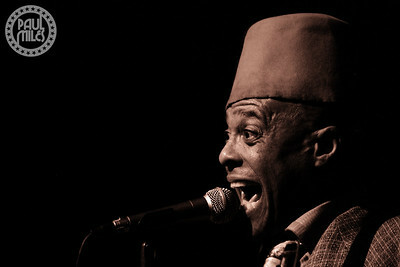 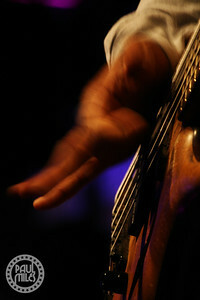 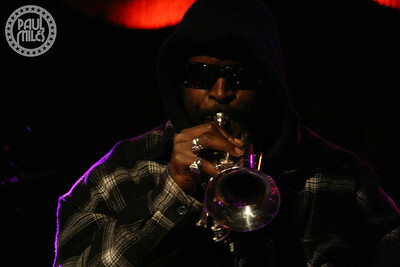 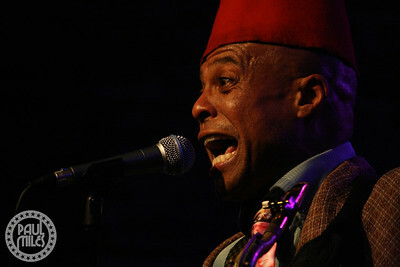 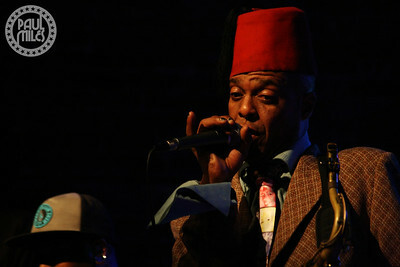 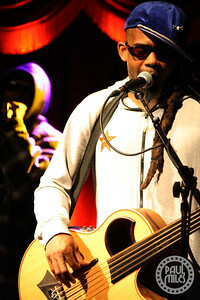 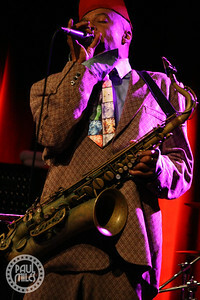 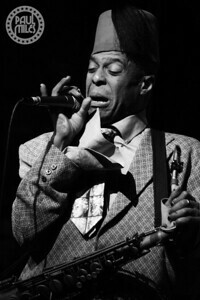 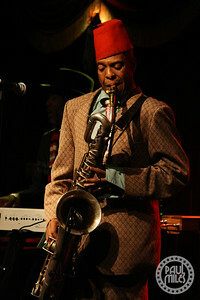 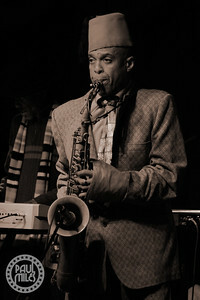 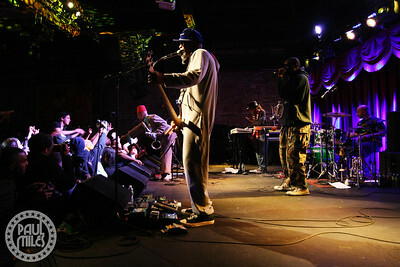 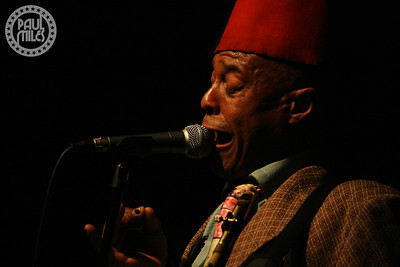 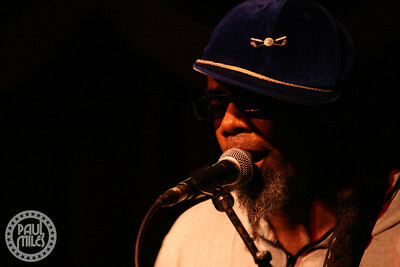 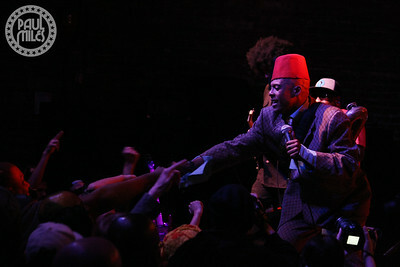 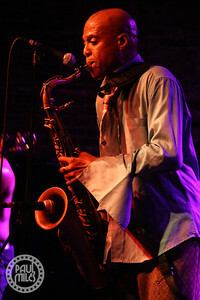 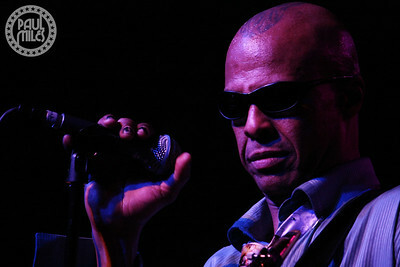 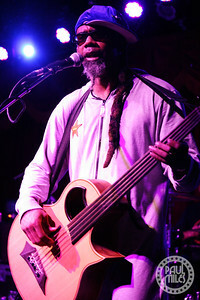 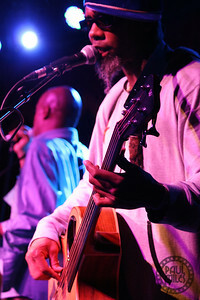 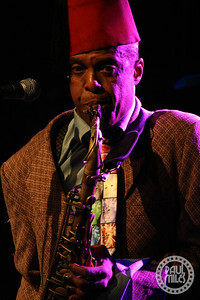 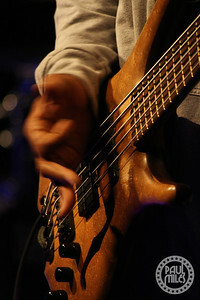 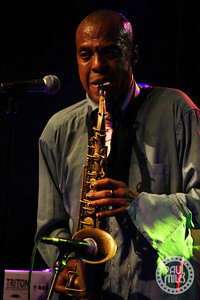 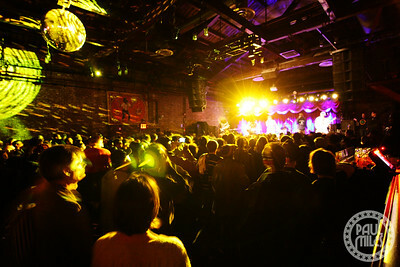 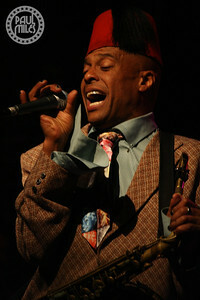 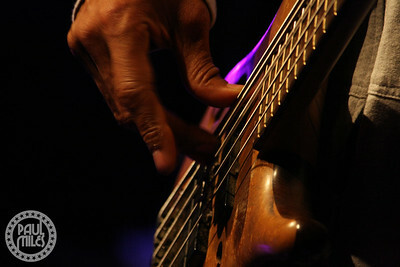 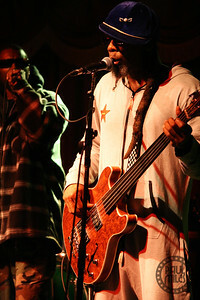 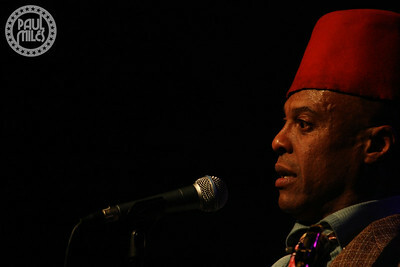 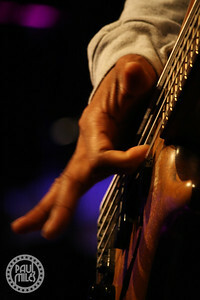 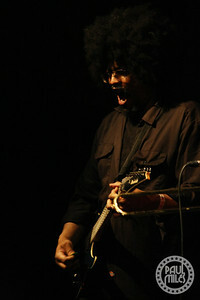 LA’s eclectic rockers Fishbone played Brooklyn Bowl in New York City on Sunday 24 February 2013, as part of their Winter Tour 2013 that marks twenty-eight years since the release of their first single. 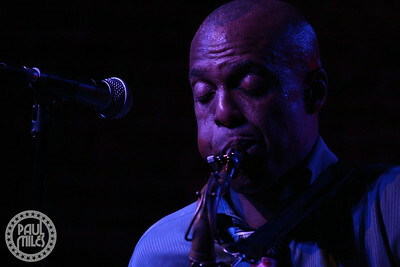 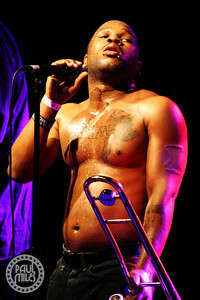 Front man Angelo Moore on lead vocals and saxophone led the band through their always energetic and entertaining performance of ‘Black Rock’, along with John Norwood Fisher on bass, Rocky George (Suicidal Tendencies, Cro-Mags) on guitar, John Steward on drums, "Dirty" Walter A. Kibby II on trumpet, Jay Armant on trombone and vocals, and Dre Gipson on keyboards. 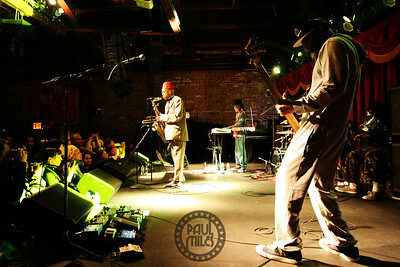 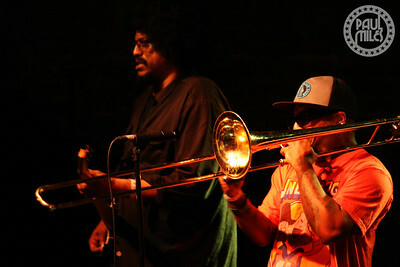 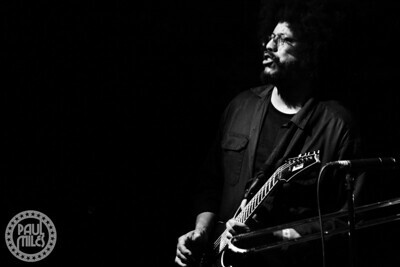 Their unique fusion of hard rock, ska, punk, funk and soul kept the packed house moving all night long.